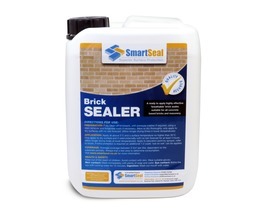 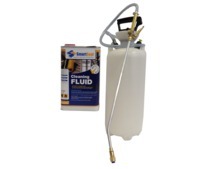 Smartseal stock a high quality patio sealer for sealing precast concrete flagstones and patio slabs. 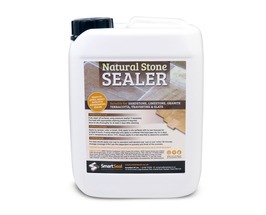 We now stock and deliver a patio sealer for most external patio surfaces in Ireland. 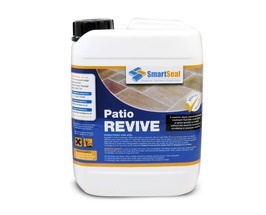 Smartseal's high quality patio sealer will not only protect the surface, but will reduce regular maintenance and enhance the natural colour within the patio slabs. 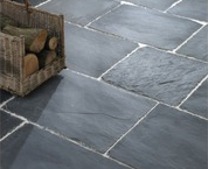 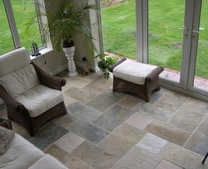 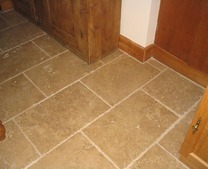 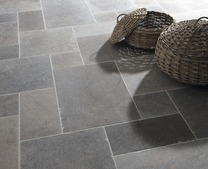 We also supply a patio sealer for natural stone patios such as sandstone, limestone, granite, travertine or slate. 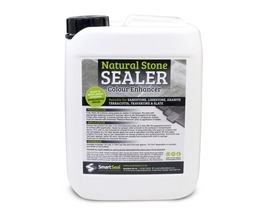 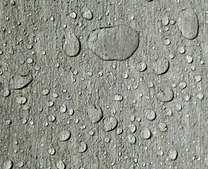 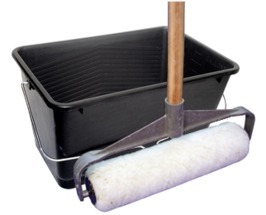 Our premium range of patio sealer is extremely simple to apply, just use a roller or sprayer. 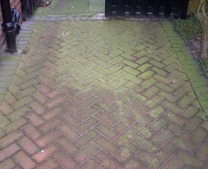 One of the major benefits of a patio sealer is that it greatly restricts the growth of green algae, lichen and blackspot. 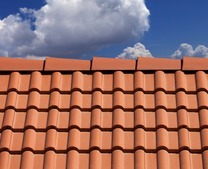 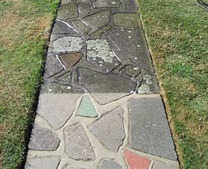 Once applied the sealer will also change the structure of the patio surface, making cleaning easier and protect against loss of colour from UV light. 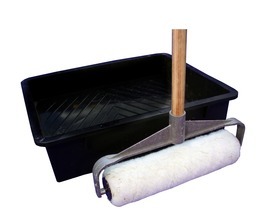 Available in 150ml samples, 5 and 25 litre containers, two coats of sealer are recommended for a uniform, professional finish. 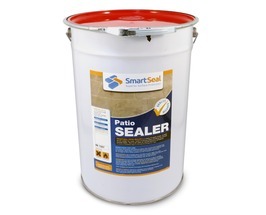 If you need any help or advice before ordering the patio sealer you need, please complete our enquiry form or call 01 649 9053. 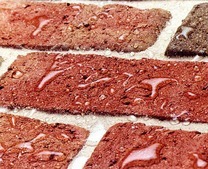 Brick Sealer & Masonry Sealer - Impregnating & Breathable 1, 5 & 25 litre Brick sealer & brick waterproofer to protect brick walls & masonry. 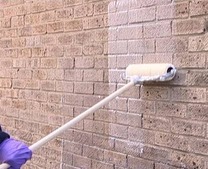 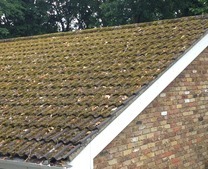 Easy one coat application. 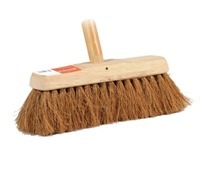 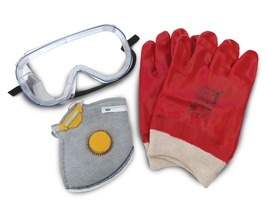 10-15 year lifespan. 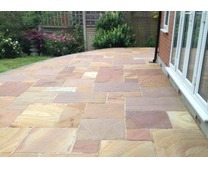 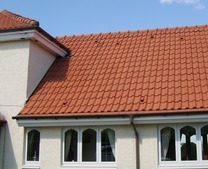 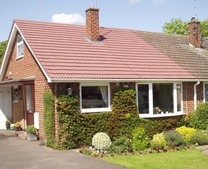 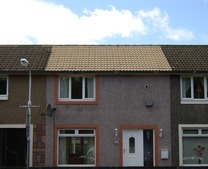 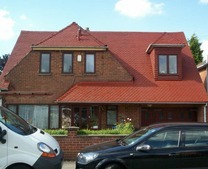 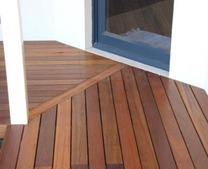 Having a patio laid can be expensive, so its worth looking after. 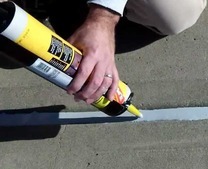 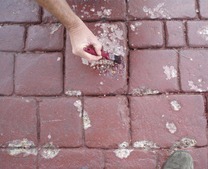 A patio sealer should always be applied to keep a patio in good condition and prevent deterioration. 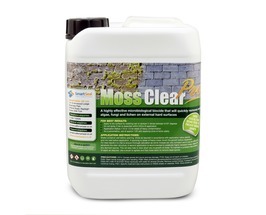 A patio sealer can help to inhibit the growth of moss, algae and lichen on concrete patios and natural stone patios. 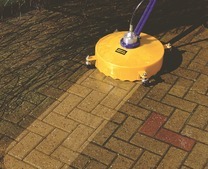 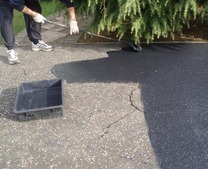 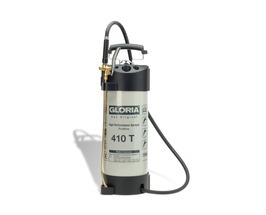 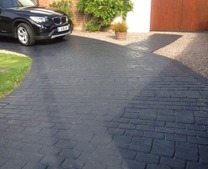 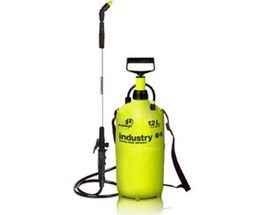 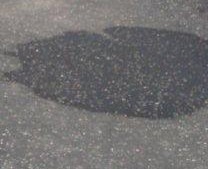 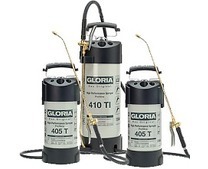 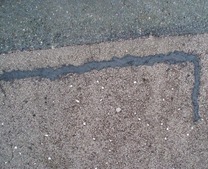 A solvent based patio sealer is best used for concrete paving slabs or flagstones. 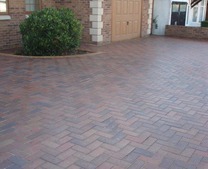 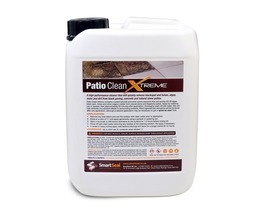 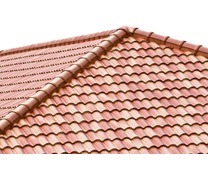 A solvent free patio sealer is best used for sandstone, granite, limestone, travertine and slate patios. 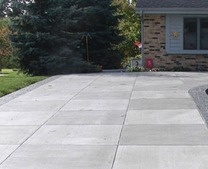 If you need a patio slab sealer, concrete patio sealer or sandstone patio sealer we can help. 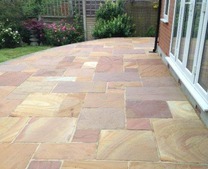 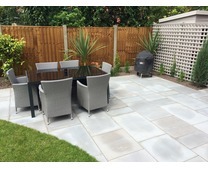 We can advise you on the best patio sealer to suit your needs, whether you have a concrete patio or natural stone patio. 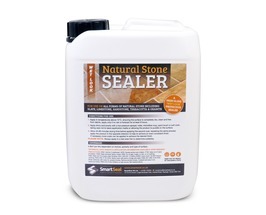 If you need any help or advice before ordering the best patio sealer for you, call 01 649 9053 or complete our online enquiry form.